We Drink Your Milkshake! 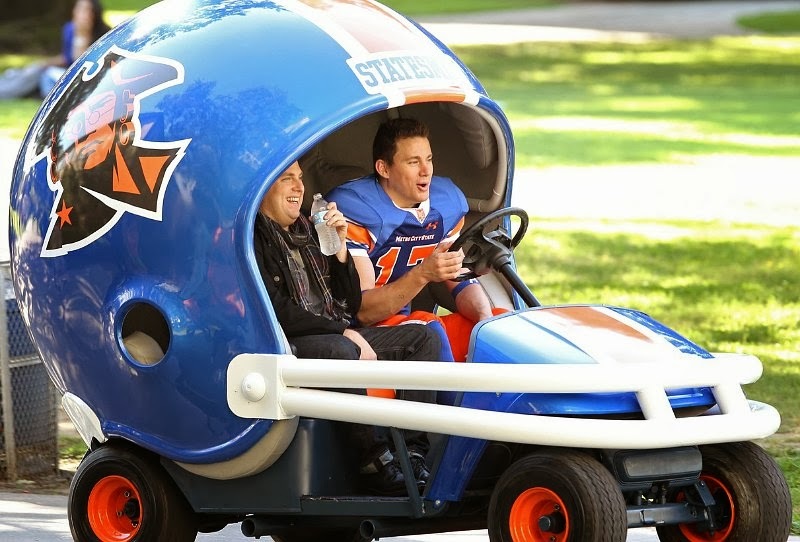 : The Red Band 22 JUMP STREET Trailer Is Going To College! If this trailer is indicative of the movie, I think it'll be just as good as the original, what's even better is that original directors Phil Lord and Chris Miller are back and their style is definitely part of what made Tell us what you think of the trailer in the comments below! 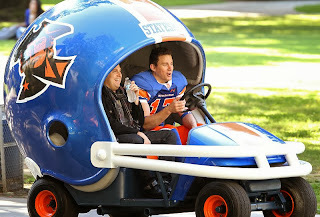 22 JUMP STREET is directed by Phil Lord and Chris Miller, and stars Jonah Hill, Channing Tatum, Ice Cube, and Jillian Miller.